Modern Lisbon is suffused with the memories of past centuries that emanate from the cobblestone streets and crenellated castle walls. 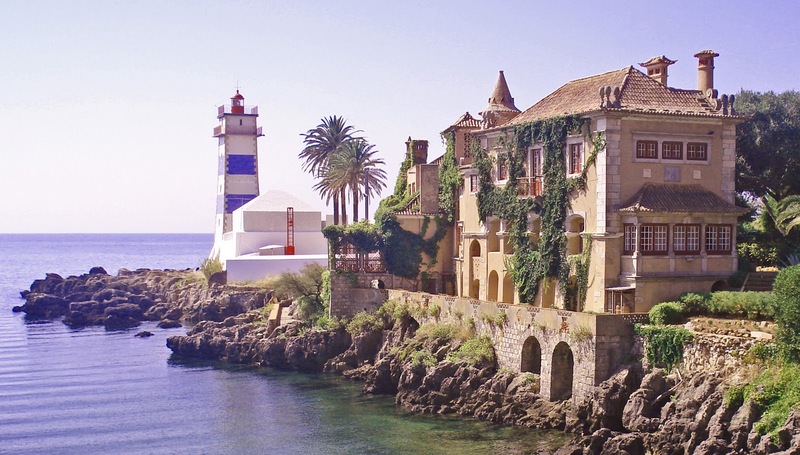 The Gothic and Baroque architecture is complemented by sleek boutique hotels and waterfront development, and sunny days and warm weather — not to mention access to golden Atlantic beaches — make the Portuguese capital a permanent draw to the westernmost part of Europe’s Iberian Peninsula. 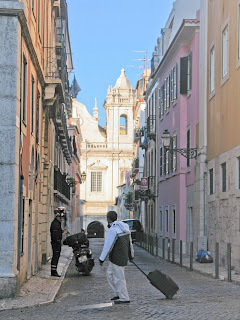 Lisbon is one of the oldest cities in Europe -- older than London and Paris -- and its position at the intersection of the Tagus River and the Atlantic Ocean made Lisbon the jumping off point for many 15th-century Portuguese explorers, including Vasco da Gama during the city’s golden age.In the last 20 years, the city’s revival has been astonishing. As the 1994 European Capital of Culture and the host of the 1998 World Expo (for which Santiago Calatrava designed the soaring Oriente train station), Lisbon’s antique neighbourhoods got a facelift, while rundown areas around the port were completely revitalized. Many of the city’s derelict buildings have been renovated in the last decade. 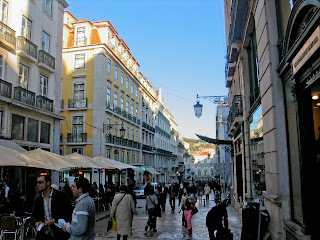 Although the current economic climate has taken a bite out of Portugal’s economy and the country is facing a recession, Lisbon is still capable of putting on a fabulous time. 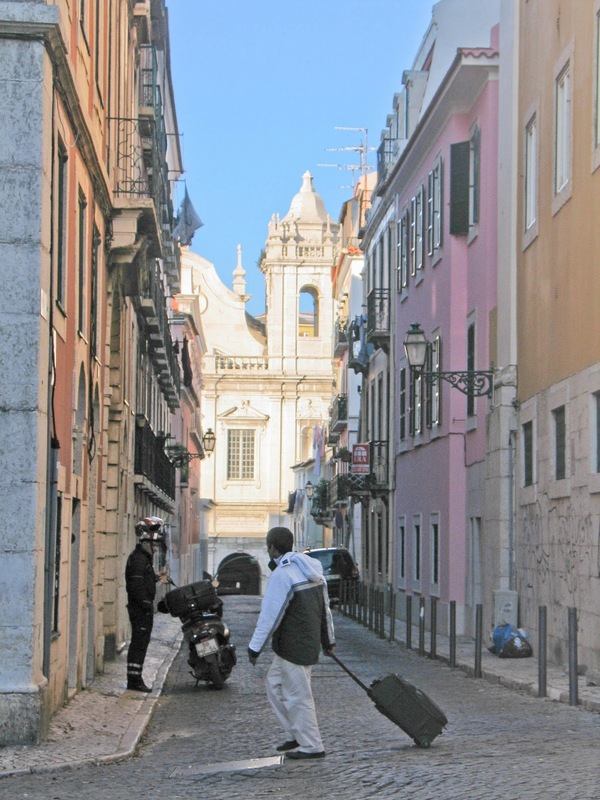 From inexpensive, but delicious Portuguese wines to coffee and pastries in the cafes of the Alfama district (the city’s oldest), lisboetas do not shun the good life. Being further blessed with a subtropical climate, mostly sunny days and nearby beaches, the city’s main selling point is a high quality of life. 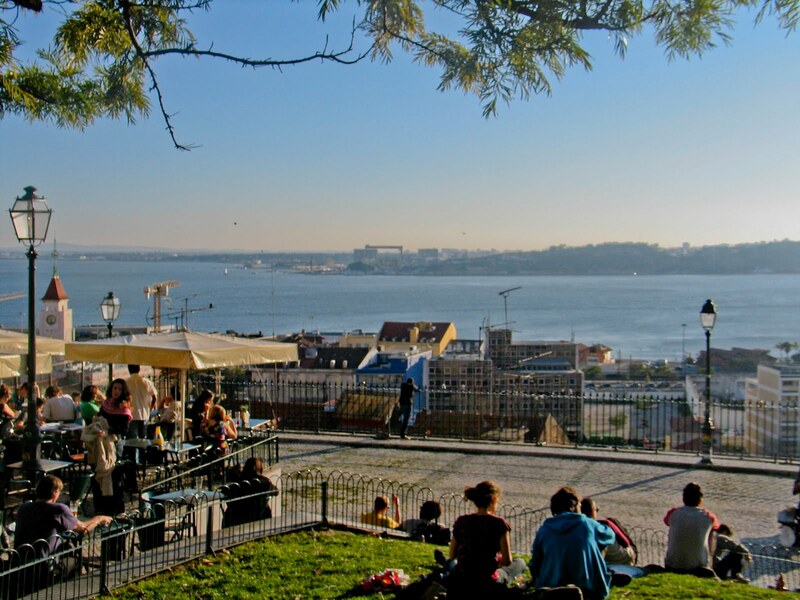 There are areas of northern Lisbon that are gentrifying, but so far, they are more popular with locals than with foreigners. Lumiar is home to palaces of former aristocrats and the largest park in the city, Quinta das Conchas; Benfica is home to the Estadia da Luz football stadium and the Benfica football club; and Telheiras is between the two. When lisboetas want to get away, they go to the Atlantic coast. 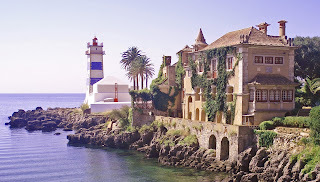 The wealthy resort town of Cascais to the west of the city is a short drive or train ride away and attracts locals and tourists for its beaches. Even closer is the Costa da Caparica on the south side of the river, with golden, sandy beaches and lively markets. Sintra, a Unesco World Heritage Site, is in the Sintra Mountains, close to Lisbon and filled with historic castles and ornate palaces.